Recorded during the Kentico Roadshow 2017, [A] Founder Cruce Saunders presents "Evolving the New Content Order: The Rapidly Changing Multichannel, Multimodal Content Landscape." In this talk, Cruce explores this critical moment in history, when knowledge is bursting at the seams of our organizations. "Many of us still struggle to manage numerous modes of omnichannel content engagement: published, interactive, and automated," he says. "The solution requires vision to move towards a new order of content intelligence encompassing our organization’s entire knowledge graph." Join Cruce as he explores the new content stack, and how to future proof content assets to meet the demands of ever-evolving customer experiences. Learn how to ensure content is intelligent, adaptable, reusable, and fully discoverable by search engines and other intelligent agents. 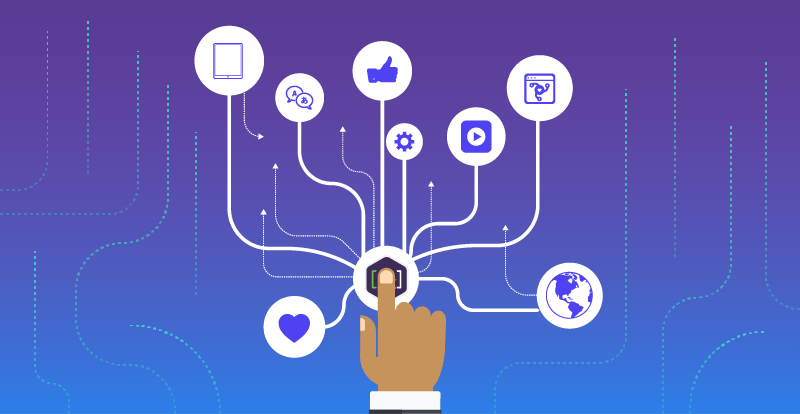 Discover how to employ the building blocks of intelligent content to maximize reach, enable reuse and leverage assets across multiple channels and applications including chatbots, AI, and marketing automation. Understand how content engineering practices and unified content models help teams become more effective, cohesive, and collaborative. See how today’s leaders are simplifying systems, and automating processes to intelligently connect customers to a smarter, more responsive organization. The Kentico Roadshow brings the latest news, product updates, insights, and plans from the Kentico world and is presented by the Kentico team. Simply complete the online registration to book your FREE space. Yep, that’s right, it’s absolutely free! As founder and principal at [A] and author of Content Engineering for a Multi-Channel World, Cruce Saunders bring more than 20 years of experience focused on content delivery technology. His team has delivered more than 300 successful digital and content engineering engagements. Cruce regularly speaks on multichannel marketing, content engineering, content asset valuation, intelligent content, machine learning, AI, cognitive systems, customer experience platforms, and digital maturity. [A] operates in the US, Mexico, and Latin America and serves large corporations, governments, associations, NGOs and other complex institutions. Learn how the Master Content Model™ delivers the framework to future-proof content across an ever-evolving content ecosystem.